If you’re new to ThemeParkHipster, then you may not be aware of how much I love and enjoy Epcot. It’s no surprise that hearing about all of the Epcot attractions coming by 2021, gets me super excited about my favorite theme park. Epcot’s transformation is a reflection on the Walt Disney World 50th anniversary celebration that will happen in 2021. Plus, Epcot is becoming a solo theme park traveler’s fan favorite and is a must do for anyone visiting Walt Disney World. 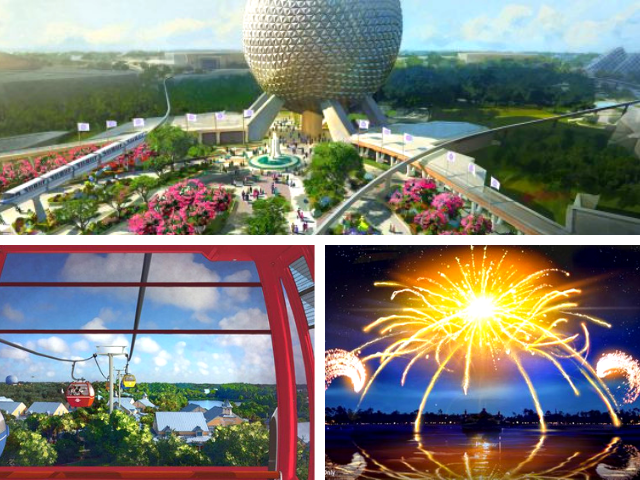 Let’s go through all the new attractions and features coming to Epcot by 2021.